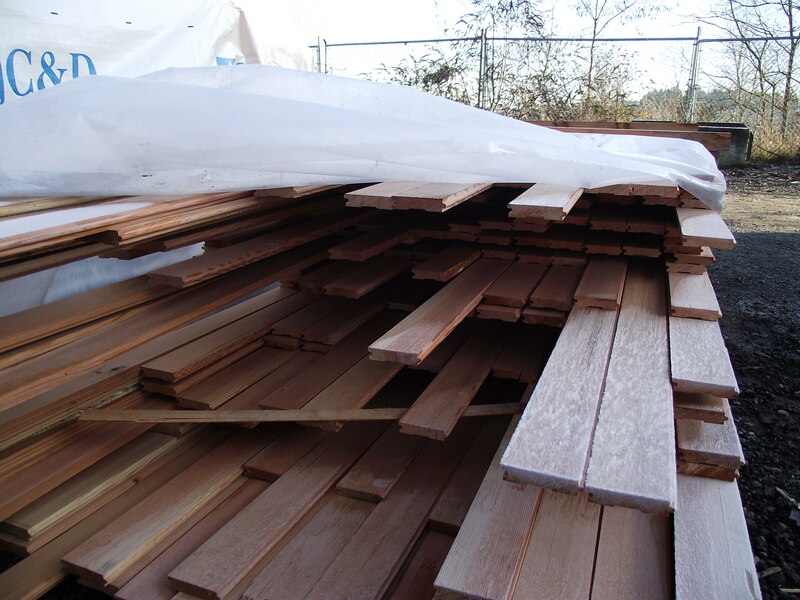 Douglas Fir Flooring is not the first thing most people associate with Mill Outlet Lumber. 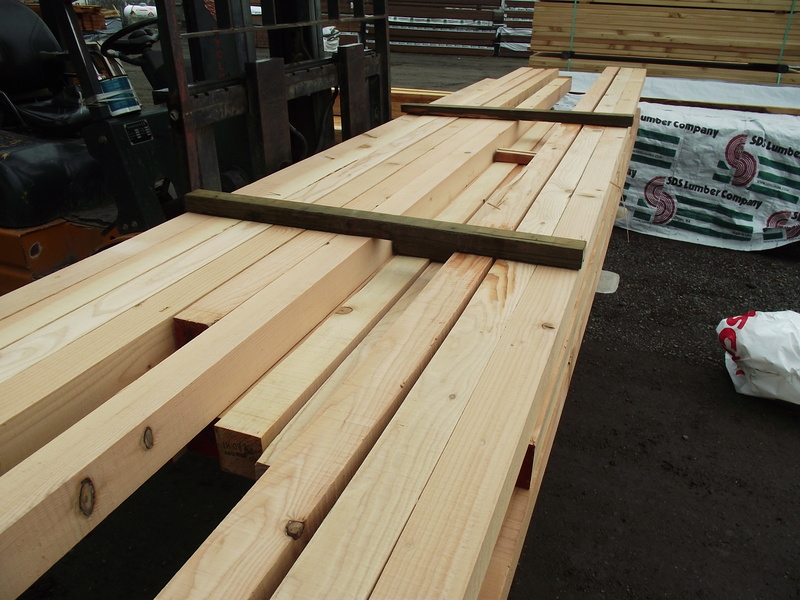 Because of our commitment to bring in high quality vertical grain “E grade Douglas Fir” Lumber we have a deep well of material to run patterns from. We could have moldings and other sorts of profiles made but to date we are keeping it simple with flooring and maybe some paneling. Most people are looking for 1×4 Fir Flooring so that is what we keep on hand at most times, but since we have a ready supply of every size from 1×4 to 1×12 we also can have a variety of wide plank flooring made custom for you. Plan on 2 weeks lead time to be sure but some orders have gone from start to finish in a matter of days. Keep in mind that this product is priced reasonably and the way we can do that is there is absolutely no prior grading, you get the good and some bad. When the bad is cut out you still save substantially. Just this week we processed an order for 1800 lineal feet of 1×8 at less than $1.40 per square foot and when it is said and done I don’t think there will be more than 5% waste. Most people who look at this material and its defect state that they actually want to leave the occasional knots in for a little visual interest. 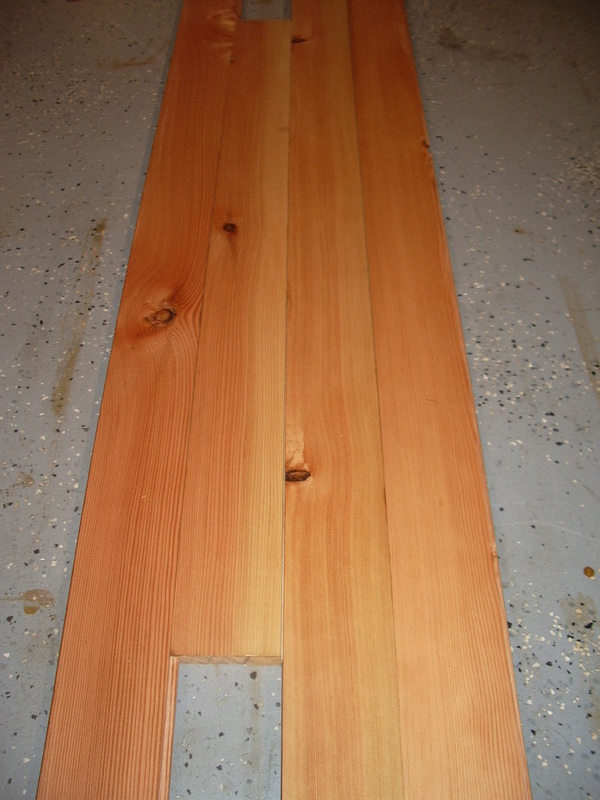 Personally I can not think of a better material for interior trim, paneling or flooring than Douglas fir, It is durable, uniform in appearance and the perfect combination of contemporary elegance and rustic character. It goes well with Cedar and Fir rustic timbers as well as metallic surfaces and modern glass and tile. 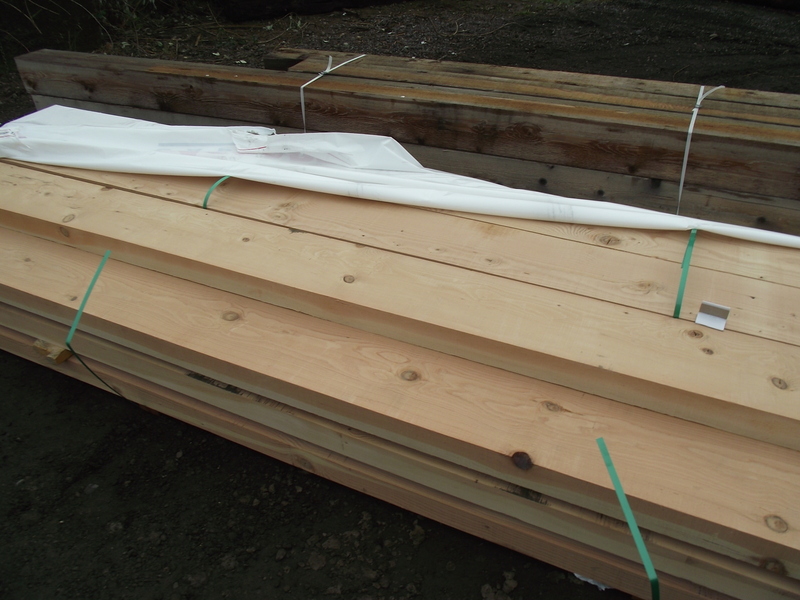 Don’t pay a fortune for Douglas Fir if you don’t have to. 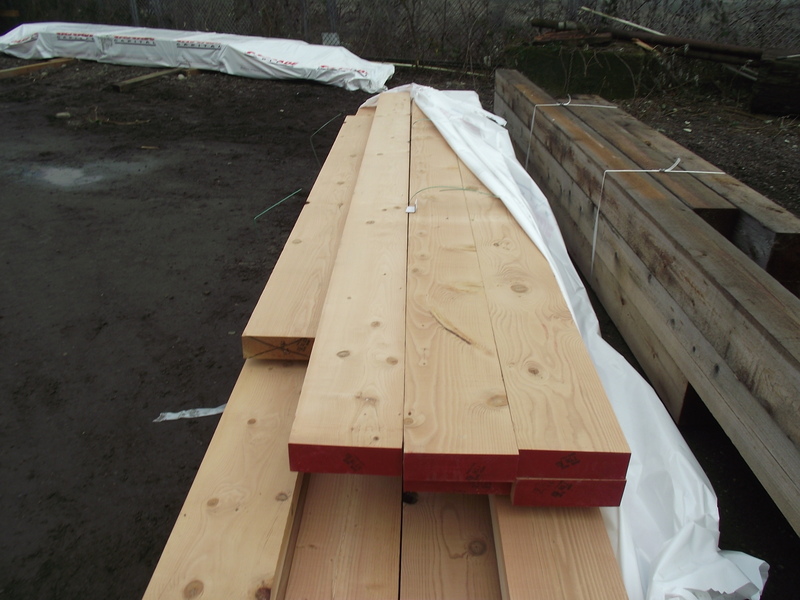 Check first with Mill Outlet Lumber.